Halloween is tomorrow and you still haven't decided on a costume? Are you on a budget? Want to look a bit more stylish instead of ghoulish? You can easily come up with a great budget-friendly costume by dressing up like your favorite style icon, celebrity stylist or fashion designer. 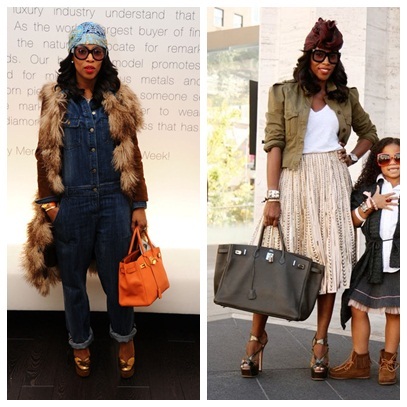 Below are a few stylish ladies to give you some inspiration and jump start your creativity. With not much time to head to the store, I'm sure you can shop your closet for a quick transformation. 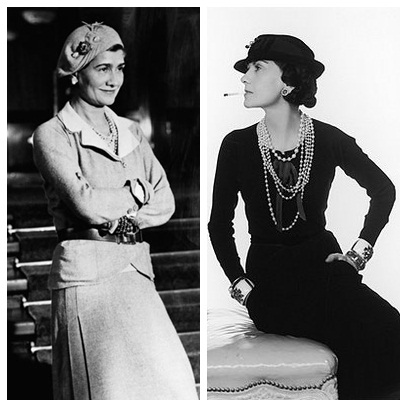 Coco Chanel- The World's Most Iconic Designer. Must-haves include several strands of pearl necklaces, a red lip and the LBD or boucle suit. Must-haves include a turban, 4" heels, over-sized shades and a Berkin or similar style bag. Must-Haves include fur vest, vintage blouse, Starbucks cup and oversized shades. Which celebrity would make your list for a stylish Halloween costume? Rachel Zoe has always rocked the house with her clothes. I love her style and her taste. Those clothes are simply the best. I really wanna buy those one, Anyone who knows where can I purchase one? I agree that all the clothes are looking fantastic. The accessories and other things which are included with it is simply superb. Jackets and scarf is looking great with it. I actually don't celebrate Halloween but I do like both these looks for future work wear inspiration.